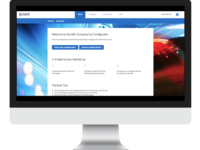 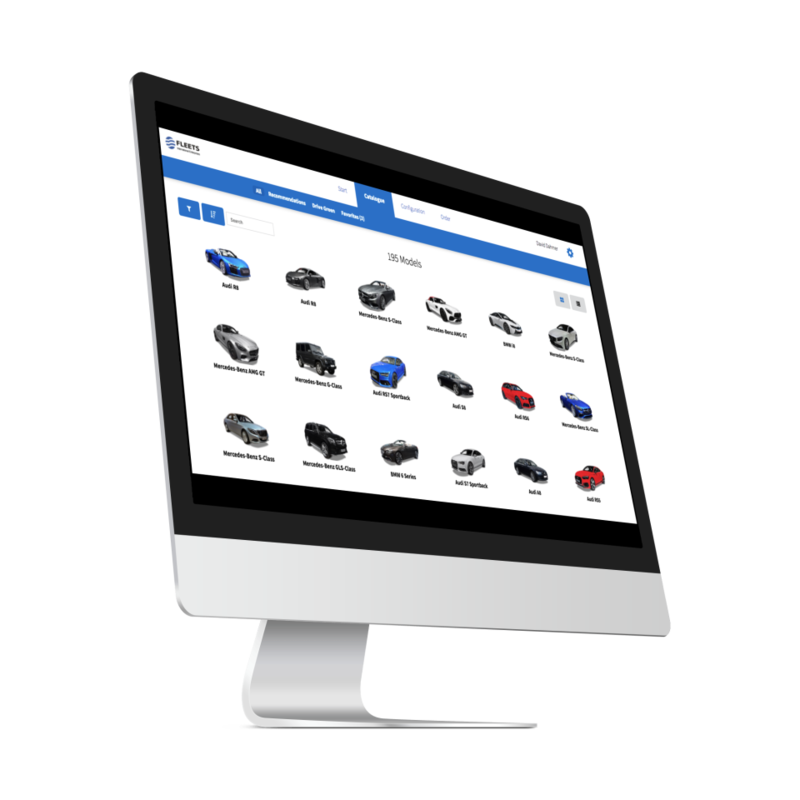 The FIE Car Configurator is designed to help medium and large sized corporations to enhance their fleet procurement process. 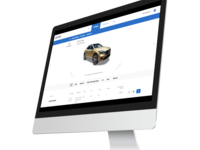 Available in 52 countries. 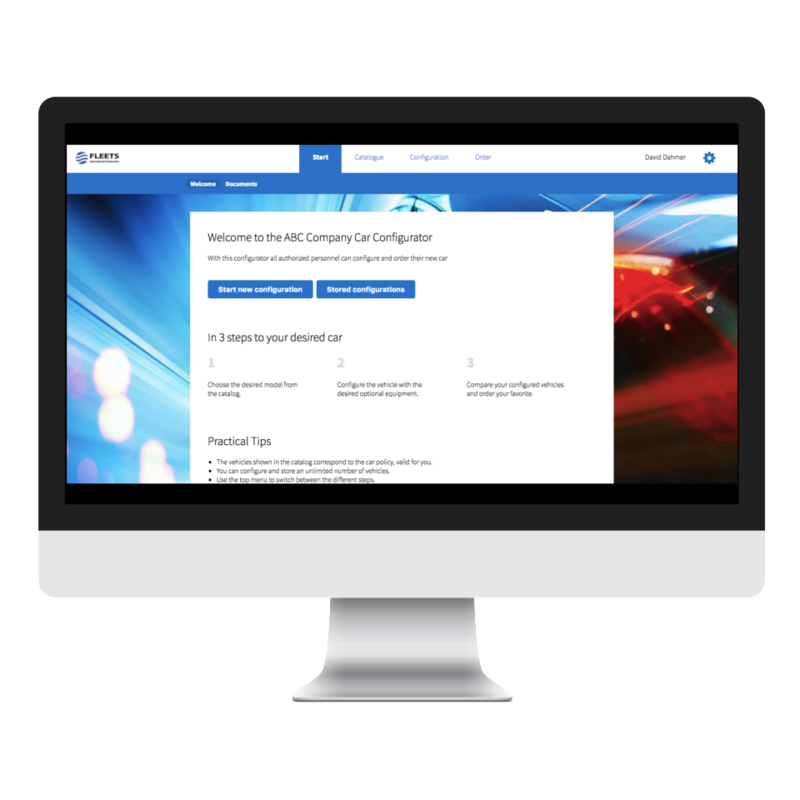 The FIE Car Configurator is a state-of-the-art solution to implement your company car policy on a national and international level. 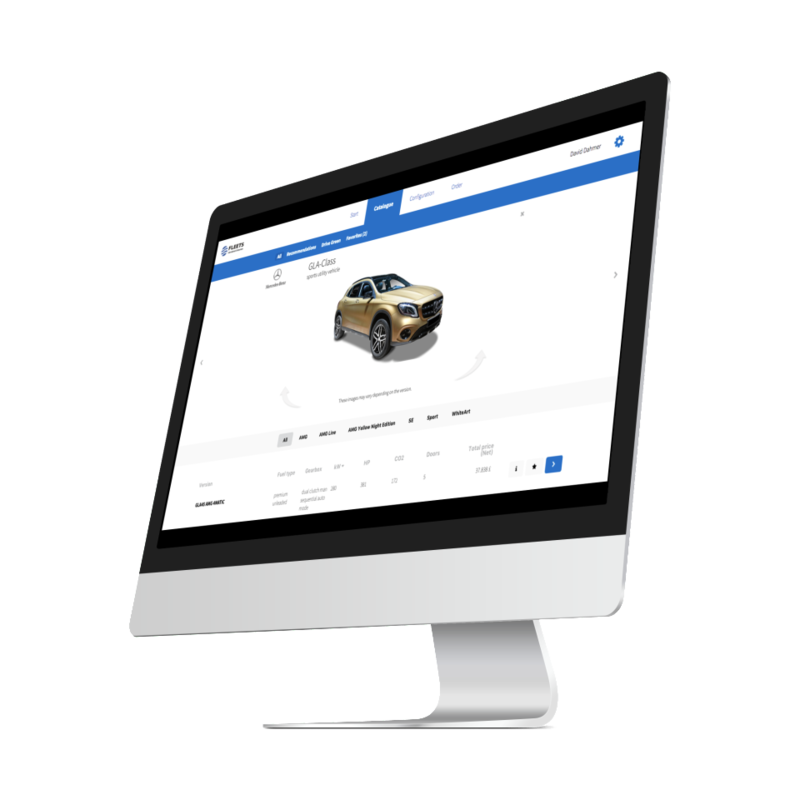 It simplifies the sourcing process of your fleet by providing drivers an easy-to-use solution to configure their new company car. 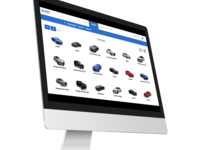 Therefore a Car Configurator is an ideal instrument towards process orientation to drive efficiency and ultimately to reduce the Total Cost of Ownership (TCO).